You are here: Home / Upgraded to the KDT Neural Flex! / Success Stories / Upgraded to the KDT Neural Flex! Upgraded to the KDT Neural Flex! 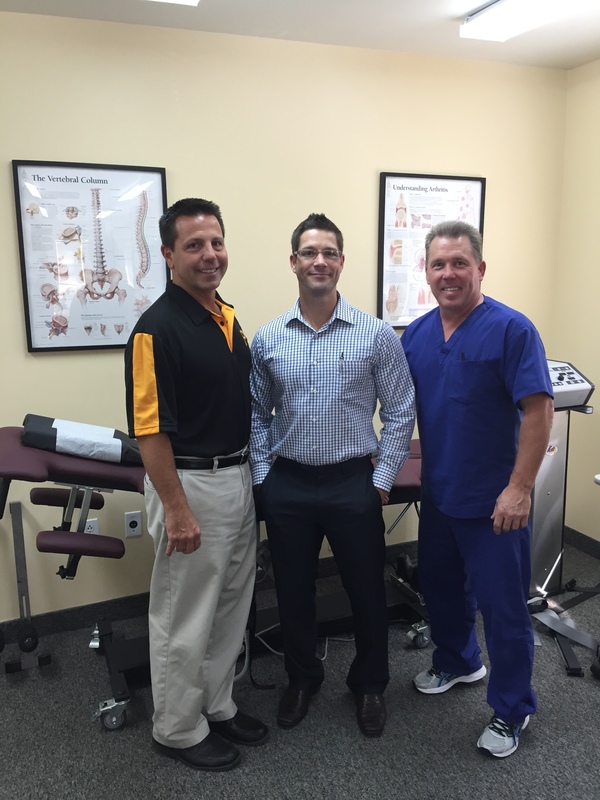 Dr. William Scalise, Dr. Josh Sokolowski, and Dr. Ken Johnson upgraded their DTS Decompression to the New Advanced KDT Neural Flex. https://kdtneuralflex.com/wp-content/uploads/sites/3/2014/05/kdt-logo.png 0 0 Lori Klink https://kdtneuralflex.com/wp-content/uploads/sites/3/2014/05/kdt-logo.png Lori Klink2015-10-07 19:48:482015-10-07 19:48:48Upgraded to the KDT Neural Flex! Upgraded to a KDT Neural Flex Francis Chiropractic of Kalispell, MT adds New KDT Neural Flex and more!